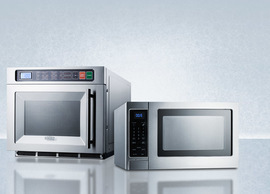 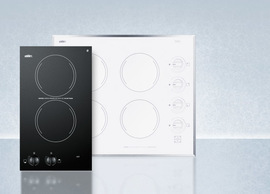 To find replacement parts for your appliance, please use our Replacement Parts form. 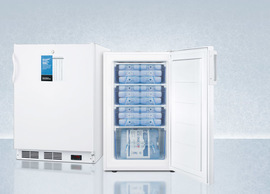 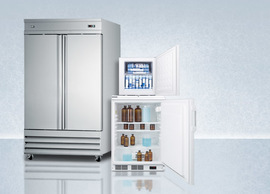 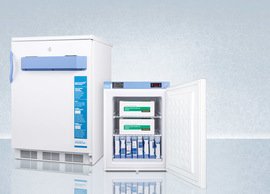 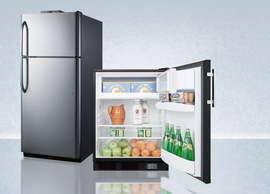 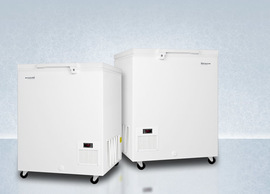 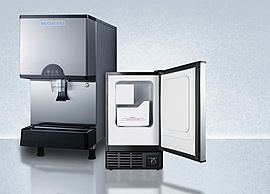 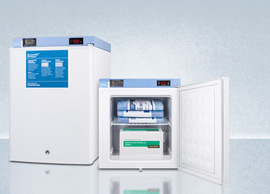 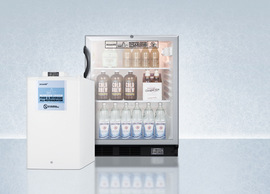 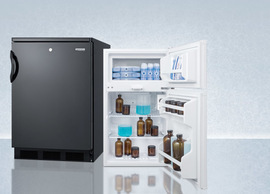 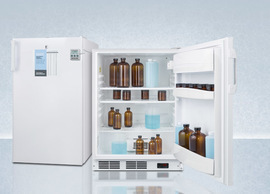 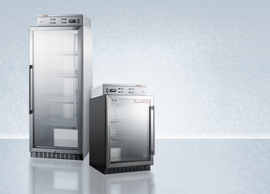 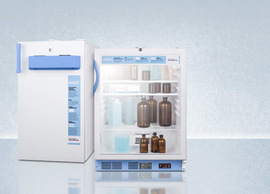 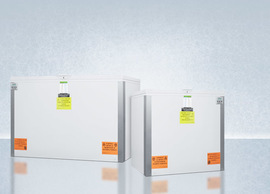 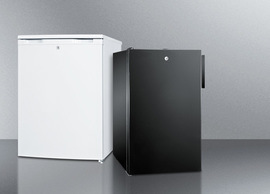 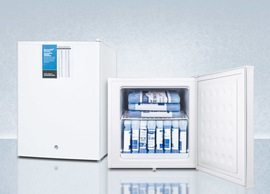 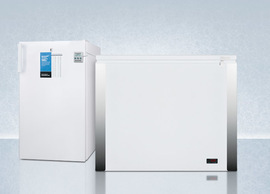 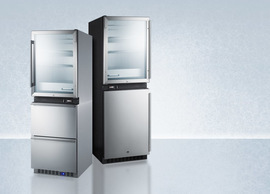 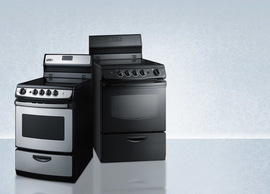 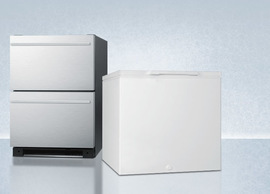 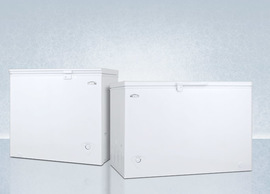 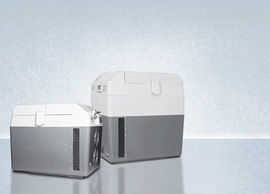 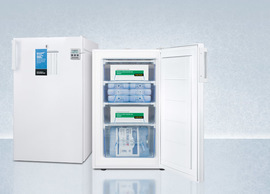 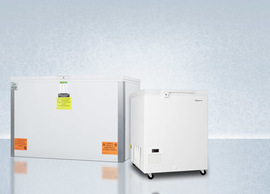 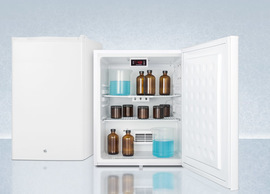 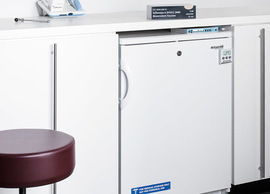 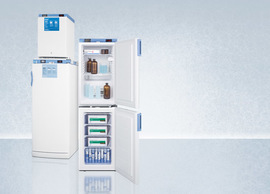 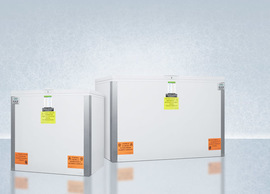 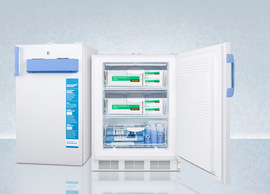 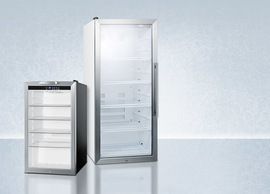 Once you submit the model number and serial number, our service specialists can help you to locate the right parts for your Summit or Accucold appliance. 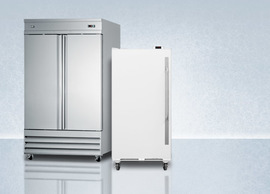 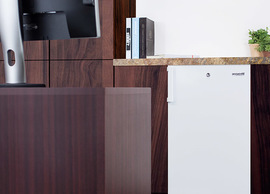 Below are some aftermarket accessories available to upgrade or enhance your unit, as well as options that can be installed on your appliance in our factory before delivery. 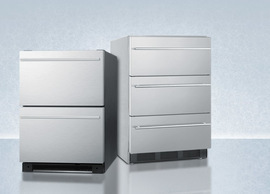 For further assistance, you can contact our Parts Department at 718-893-3900 ext. 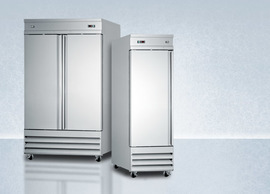 598 or parts@summitappliance.com.